Giada Crispiels Italo-Belgian artist born September 20Th 1984, lives between Brooklyn (NY) and Sirmione (BS), Italy. She received her MFA in Set Design and Theatre, at LABA Academy of Art, in Brescia, Italy. During her last years of studies her interest moved toward visual arts and focused on the interaction of materials and space; exploring how locations influence the art piece and how the perception of it changes within a different space. Since then she has been engaged in a continuing dialog between art making and art entrepreneurship. Her particular interest focuses on residencies programs and pop up exhibition’s spaces. In the last few years she has been engaged in different programs with New York Foundation for the Arts (Brooklyn, NY), and collaborated closely with several artist residency programs in the US including Artspace New Haven, CT; Wassaic Project in Wassaic, NY; visiting artist for the series “Living Gallery” at Annmarie Sculpture Garden and Arts Center in Solomon MD and Prairie Arts Center in Peoria, IL. Marzia Massimo and Laura Bartoli are our amazing hostess and great supporters. 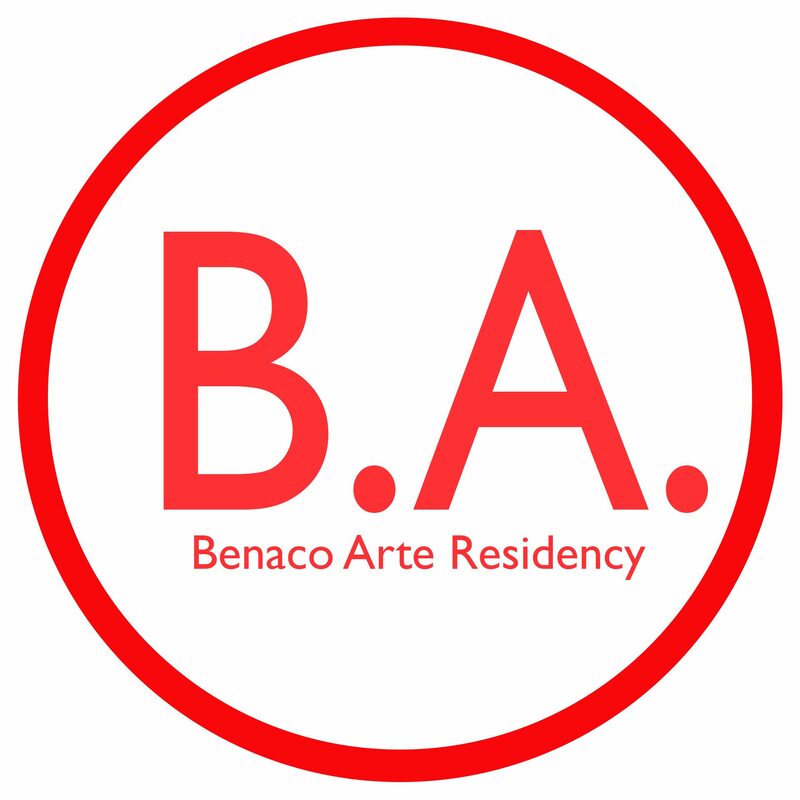 Their sweet location is the magical place which hosts Benaco Arte Residency twice a year (May and October). They opened the B&B “La Casa di Marla” in 2010 and “Lamagia” in 2014, when B.A. was born. Both of them are on-site ready to help with the local community and facilities. Nicole Fortunato was born in 1992. She has been involved in B.A. activities since spring 2017 and recently joined the team. Nicole has recently completed a Master in Communication Management at Napier Academy (http://www.napieracademy.eu/) in Florence and she is working on her thesis project, an historic research of an abandoned church in Valpolicella (Verona, Italy). B.A. is a residency program for visual artists, writers and curators. We believe that residency opportunities nurture artist's potential, giving them a chance to bring a new and fresh drive to their art practice through a change of environment. Engaging with a new culture in the surrounding community and Italy in general are an important part of this residency.